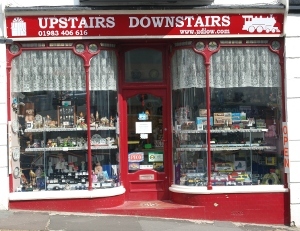 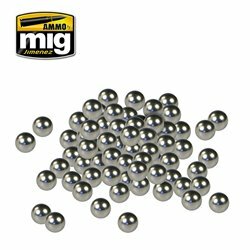 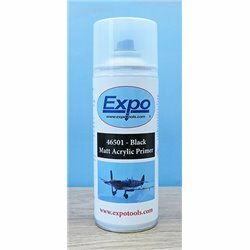 General Acrylic There are 697 products. 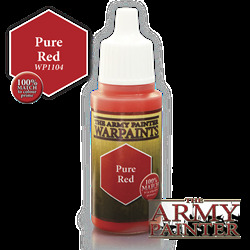 Acrylic pure red Heavy pigment for an excellent coverage. 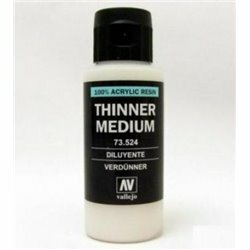 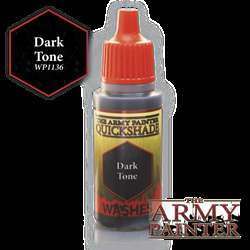 Acrylic quickshade dark tone ink Ideal for adding extra shading, touching up mistakes and for washing the whole of the model. 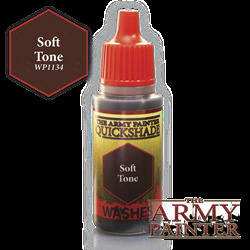 Acrylic quickshade soft tone ink Ideal for adding extra shading, touching up mistakes and for washing the whole of the model. 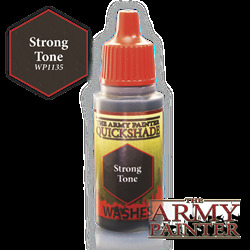 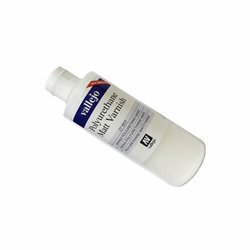 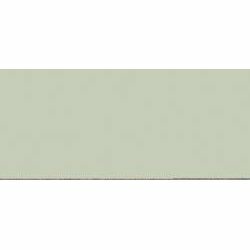 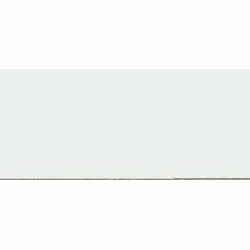 Acrylic quickshade strong tone ink Ideal for adding extra shading, touching up mistakes and for washing the whole of the model. 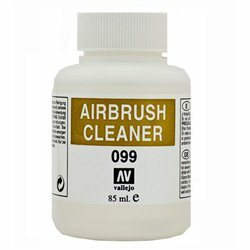 Model Air - Airbrush Cleaner 85mlDeveloped especially for airbrush techniques, with very finely ground pigments and an acrylic resin with properties of extreme resistence and durability. 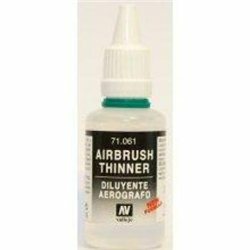 Model Air - Airbrush Thinner 32 mlDeveloped especially for airbrush techniques, with very finely ground pigments and an acrylic resin with properties of extreme resistence and durability.